⚠ Important recall information appears below. Brand discontinued. 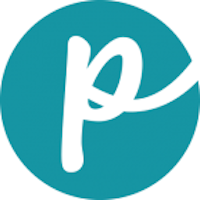 Nu Pet was produced by Menu Foods, which was bought out in 2010 by Simmons Pet Food, Inc. This food is no longer produced. Company: Simmons Pet Food Inc.
Was Nu Pet Ever Recalled? Yes. 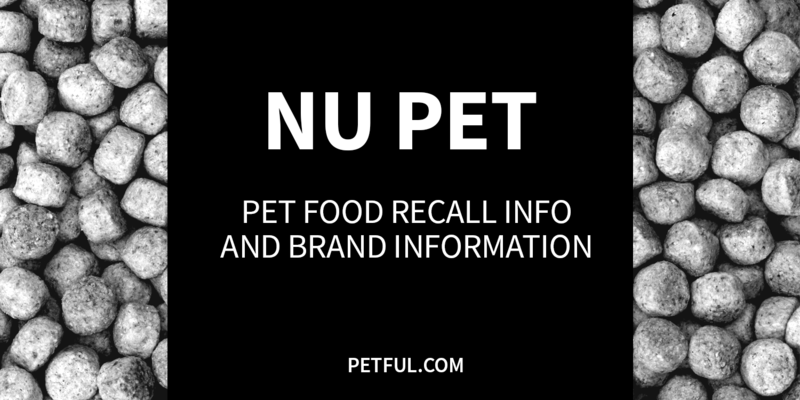 In 2007, the Nu Pet brand had several recalls as part of the Menu Foods melamine fiasco. Sliced Chicken & Gravy dog food, 5.5 oz. and 22 oz. Beef Cuts & Gravy dog food, 22 oz. Beef Stew Cuts & Gravy dog food, 22 oz. Lamb and Vegetable Cuts in Gravy dog food, 22 oz. Sliced Tuna cat food, 3 oz. Sliced Chicken cat food, 5 oz. Did You Have a Problem With Nu Pet Food?